This brand does handmade literature based accessories, and is perfect for all lit-nerds. The Bookish Pandora is an accessories brand run by a team of just two, who make accessories with literature and poetry references, all from scratch and by hand. These accessories are delicate, minimal, and intricately detailed, all this with beautiful quotes on them too. They have two types of products—their basic quote pendants/rings/earrings, and their clay based accessories. All these products are made from scratch when the order is placed. 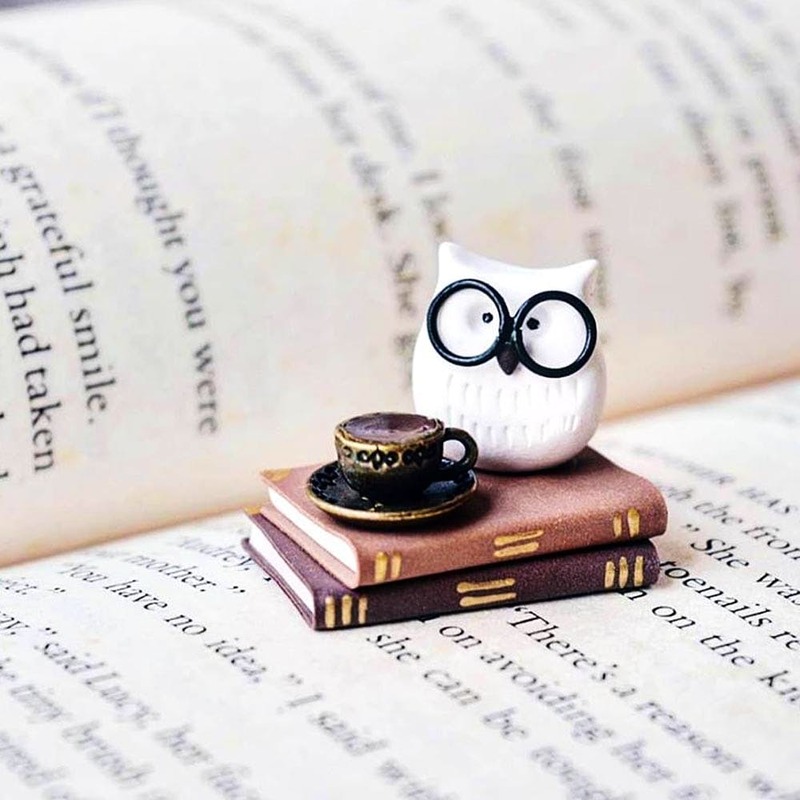 There is a wide range of designs that are available in these products, and they would make the perfect gift for your bookworm friend. They ship pan-India, and are pretty responsive on their Instagram, where they take orders along with their website. The owner, Rupashri, designs these accessories herself and makes them as per your requirements. We particularly love the dainty book pendants with quotes on them and the bookmarks. The detailing on these is so intricate and beautiful, you’ll fall in love with them just as we have. All these products are made from scratch once the order is placed, and hence, take time to deliver. But we feel that the detailing and beauty with which these are made makes them worth the wait. We suggest you read the FAQs on their Instagram to get a better picture of the process. They're open to customisations, too. So if you have a particular quote in mind that you want on your accessories, you can let them know.